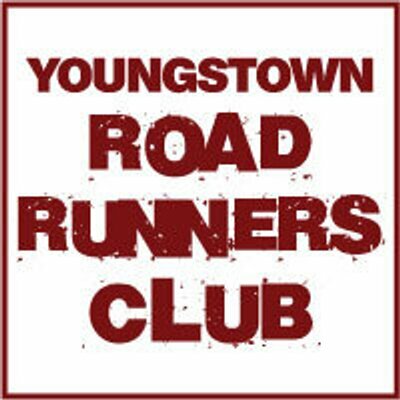 The Youngstown Road Runners Club was founded in the spring of 1975 and held weekly races at a cost of 50 cents per runner. The club soon joined up with Road Runners Clubs of America. Membership was $5 per individual and approximately 1100 joined. Written by Nancy Clark MS RD CSSD on 02 January 2019. In 32 years (2050), we will be dealing with major food issues. By then, the global population will have grown from today’s 7.6 billion people to 10 billion people (not due to lots of new babies, due mainly to longer life spans related to better health care and nutrition). We will need 60% more food than is available today. To do so, farmers will need to increase crop yield, use water more effectively, and feed animals more efficiently. The agricultural industry is working hard on that—and climate change complicates it all. Written by Nancy Clark, MS RD CSSD on 10 December 2018. The Ohio Association of Track and Cross Country Coaches annual track and field clinic will be held at the Columbus' Hilton Easton from January 24-26. - The pre-registration deadline is January 10, 2019 to be eligible for banquet tickets. 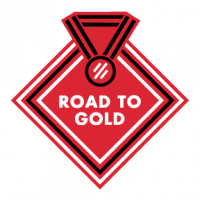 Introducing the Road to Gold: An Atlanta 2020 Test Event. This 8.2-mile race will be held March 2, 2019 - one year before the 2020 Olympic Team Trials – Marathon and will be the first chance for Olympic hopefuls, Olympic fans, runners and walkers of all abilities to run on the Trials course. An Olympic Hopeful Division will feature athletes with hopes of winning the gold medal at the 2020 Olympic Games and an open division will give every runner in Atlanta and beyond the unique opportunity chase their “gold” on the same streets that will take six Americans to Tokyo. Reprinted from 2014 - I enjoy watching college football, but are the Football Bowl games worth the cost? The following were selected to be the 2018 inductees into the USA Track & Field Hall of Fame: Modern Day Athlete - Dwight Phillips, Veteran Athlete - Kathy Hammond and Commentator - Bob Hersh. Written by THE JOURNAL OF YOUTH RUNNING on 19 November 2018. PART 1 - Running is one of the safest sports for children. But it takes more than statistics that say running is safe to keep kids from getting injured. In the author’s day, emphasis was on rehabilitating runners post injury. Today, it is on activities and precautions that will keep runners healthy, what we call pre-habilitation, to PREHAB runners to reduce the risk of injury.